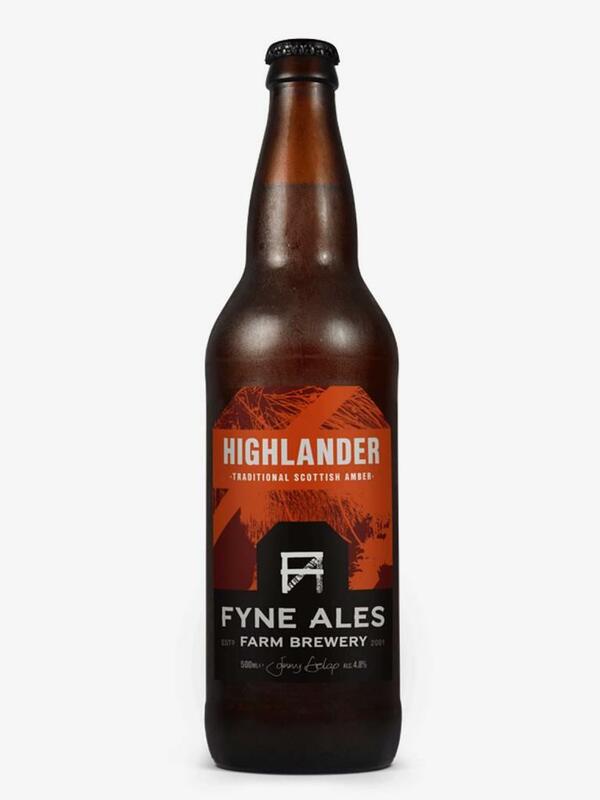 A nutty, caramel-malt body with sweet red fruit notes and a gently bitter finish. 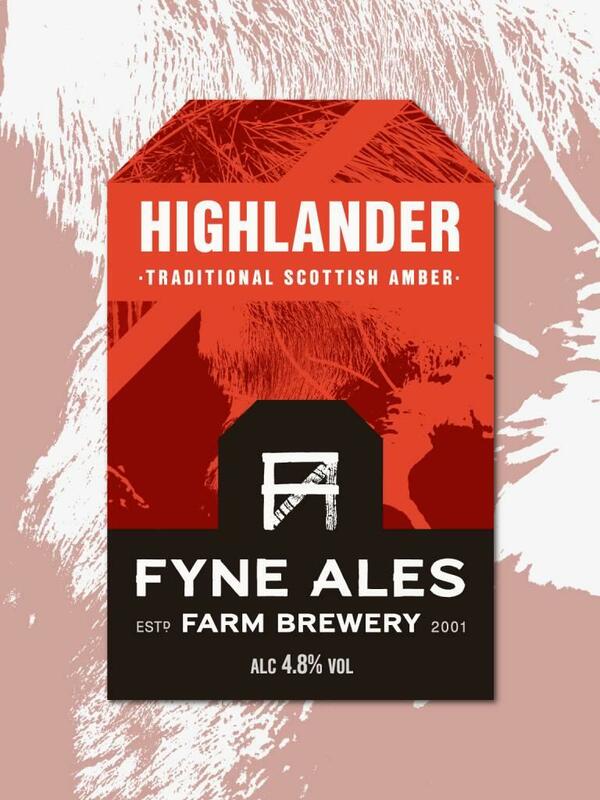 Not only was Highlander the first beer we ever brewed, it was first brewed on Scotland's national day, St Andrew's Day, so when we call it a traditional Scottish amber, we mean it. 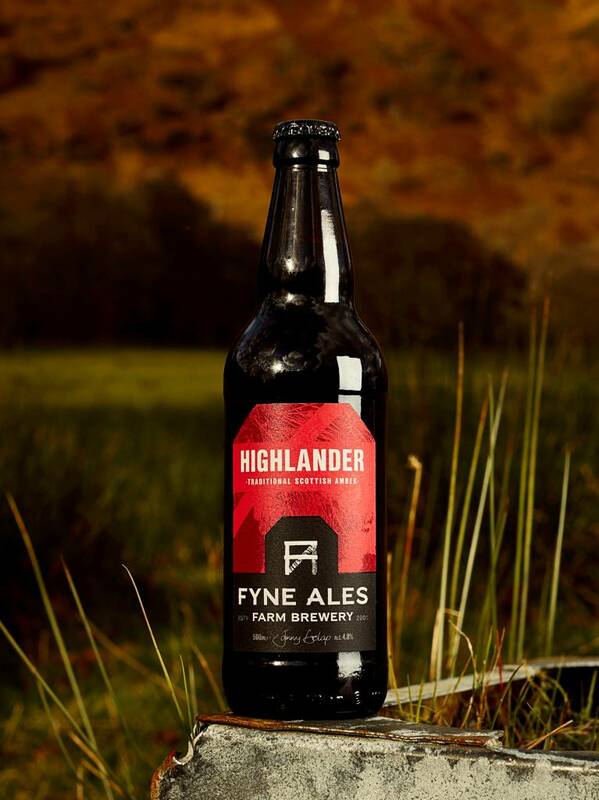 Highlander has been winning awards since day one - most recently picking up gold at the 2018 Society of Independent Brewers Scottish awards.